Note: I contacted the Cushiedoos team and they kindly sent me some samples to try but as always, I’ll let you know what I think. Cushiedoos is a new brand of tonic water from Edinburgh, but there’s something about it that makes it very different to everything else. This tonic water has no quinine in it. Which made me think, does it actually count as tonic water? They say it does so until I’m told otherwise, we’ll go with yes. 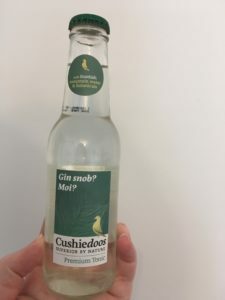 Cushiedoos start with Scottish mountain water from the Cairngorns National Park which is then blended with Scottish heather and silver birch, plus some gentian and wormwood for bitterness (replacing the quinine) and British sugar beet to balance this with a touch of sweetness. 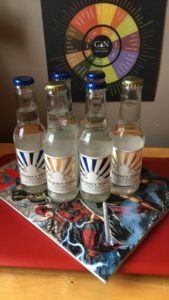 They have an eye out for the environment, ensuring that all of their ingredients are close to home – plus as it is all natural and contains no added sugar, there is around 24% less sugar than other premium tonic waters. Cushiedoos is a Scottish word for a wood pigeon, who apparently partner up for life, like gin and tonic… Also fun fact for you: the samples arrived just as I was leaving to go on holiday to Edinburgh, and I spent the beginning of my gin tasting talking about the brand which they then bought out for us to try. Small world. Anyway, on with the tasting! 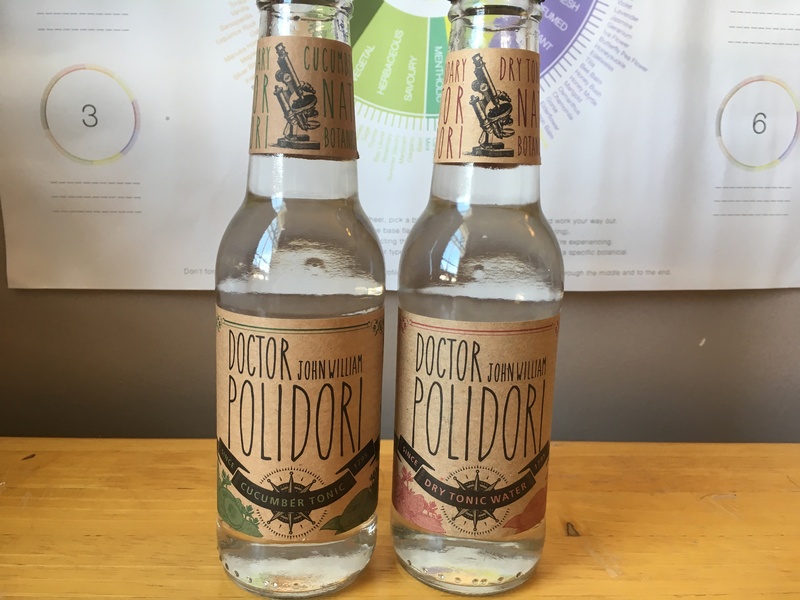 Note: I met the Doctor Polidori team and they kindly gave me some bottles to try, but as always I’ll let you know what I REALLY think. 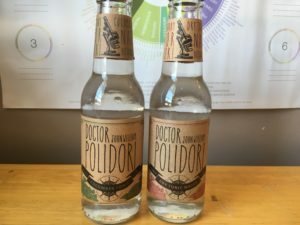 Doctor Polidori tonic comes from Germany from the same people that make Ferdinand’s Saar gin, and I think we’re all thinking the same thing. Who the hell is Doctor Polidori? To know this we have to open our history books to around the time of Lord Byron, Polidori’s client and travelling companion (and originator of the vampire-fiction genre). His records formed the foundation of this modern interpretation of tonic. 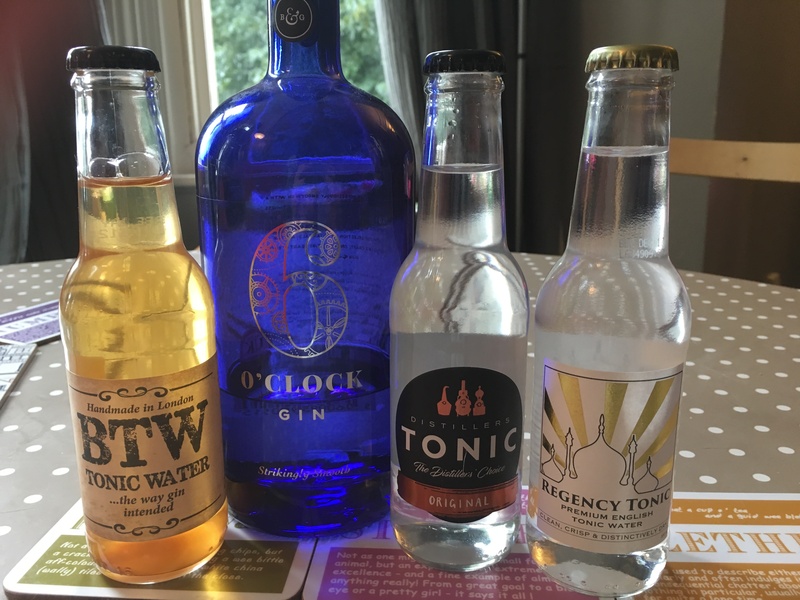 They have two tonics in their range – the dry tonic which is infused with botanicals such as basil and thyme and a cucumber tonic which includes (funnily enough) cucumber extract which makes the tonic “a refreshing experience beyond compare”. So, how do they taste? 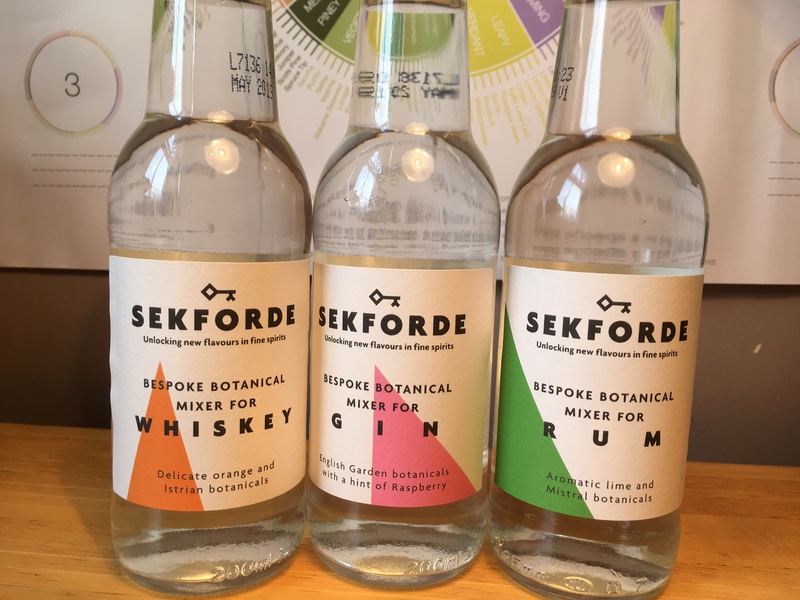 Note: I contacted Sekforde and they kindly sent me some samples to try, but as always I’ll let you know exactly what I think. 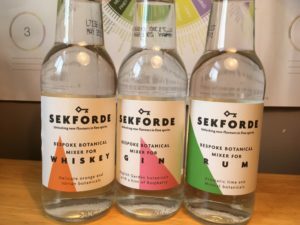 Sekforde mixers were created by husband and wife team Tom and Talula and they take a different approach to most ranges of mixers. 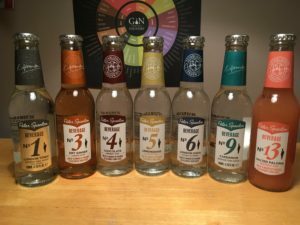 Most ranges go for different flavours which complement different drinks in different ways, but here they have created three botanical mixers, each designed to complement a different spirit. Each mixer is 100% natural and under 40 calories per 200ml bottle. So what are they? Note: I contacted Ledger’s as I wanted to try their tonic and they kindly obliged with some samples, as always this won’t affect my review! 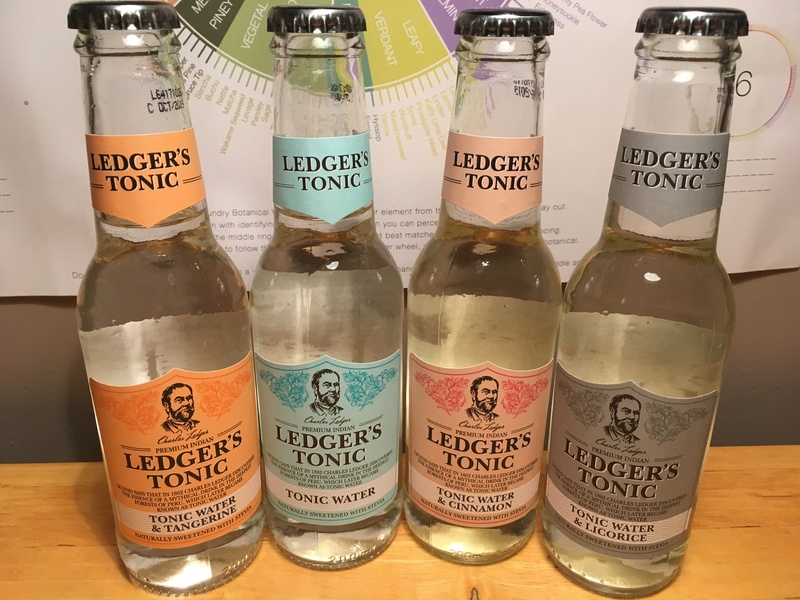 Ledger’s tonic is so named after Charles Ledger who discovered quinine in Peru back in 1862. Their range features four flavours, all of which are low in sugar and sweetened with stevia – a natural sugar substitute which means they are one of the most calorie friendly tonics on the market. 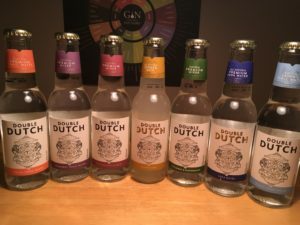 Today we’re drinking their premium Indian tonic, tonic with liquorice, tonic with tangerine and finally their tonic with cinnamon. 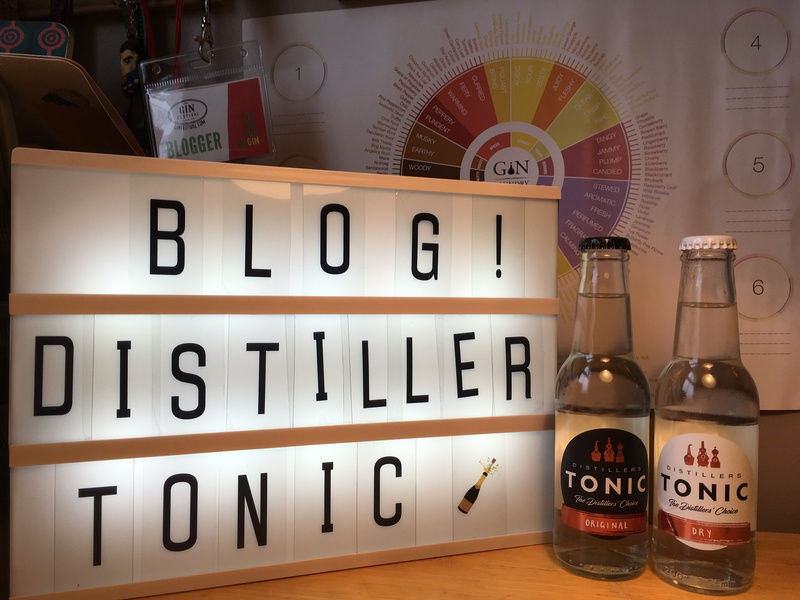 Today I continue my quest to explore the world of tonic water with Distillers Tonic. I tried their tonic in the tonic taste here (which you can read here). 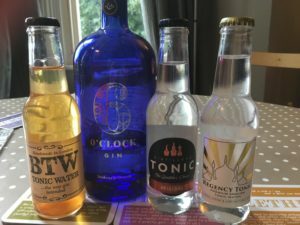 Distillers Tonic was owned by Bramley & Gage (of 6 O’Clock gin) but was sold to a group who want to focus on bringing out the best of every gin. They expanded the range and now have two tonics: Original, the clean, fresh tasting tonic which is low in sugar and balances the natural quinine with lemon and lime; and Dry which has half the calories of the original with only a trace of sugar. 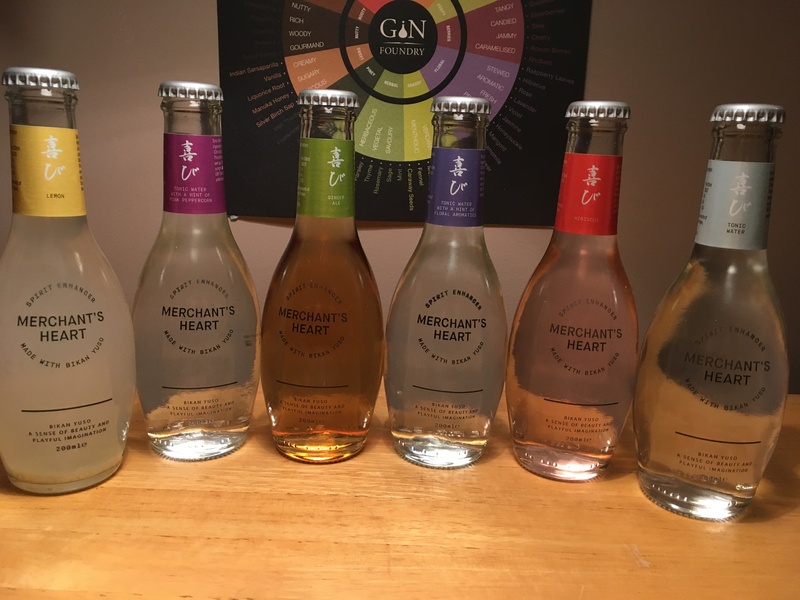 In my continued mission to make the best gin and tonic, today I’m exploring a fairly new brand, Merchant’s Heart, who launched in 2015. Despite their youth, they have a mighty range. 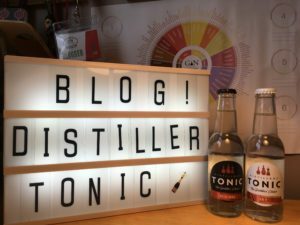 I’ve already tried their classic tonic as part of my tonic taste test – which you can read here – along with a light version but they have a number of other flavours available. We’re made it to the third, and final (for now), part of my tonic taste tests. After testing the market leaders and the large ranges, today we try the one off brands. Namely, Regency Tonic, Distillers Tonic and BTW Tonic.